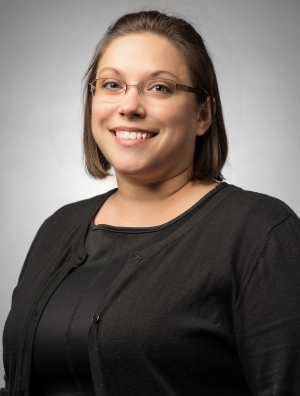 Melissa Travis is a paralegal in the Estate, Trust & Wealth Preservation Practice Group, for which her primary focus is in the administration of trusts and estates. Prior to joining the firm in 2015, Melissa had over 15 years of legal experience. Preparing formal, summary, and ancillary estate administration pleadings. Preparing complex estate planning documents. Preparing shareholder agreements, operating agreements, bylaws, minutes, and written consents.